The iron gate will be brought down to give way to cultural activities but also to curious ones, from the country or foreign tourists. 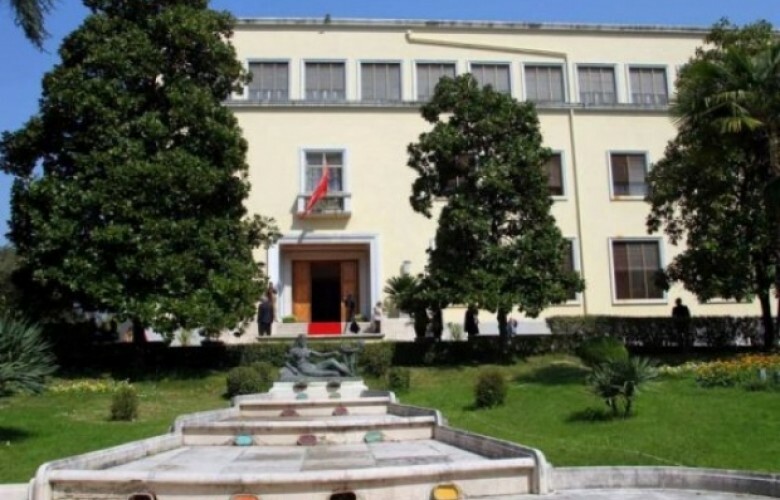 The Presidential Palace in Tirana will be returned to the citizens. One of the beauties of the Italian architecture which is erected over the green crown of the capital will not be a forbidden territory. The iron gate will be brought down to give way to cultural activities but also to curious ones, from the country or foreign tourists. This is the latest project of the Ministry of Culture, which along with the Institute of Monuments and Italian Embassy in Tirana, have decided to remove barriers between the citizens and the building which is otherwise known as the Palace of Brigades. “We must open this palace, first of all to return it to the public, because it’s an important part of the Albanian cultural heritage and it must be used for cultural activities and to make it available for the artistic, cultural, scientific community and for the human events taking place in the republic, for important moments of life or of the work of society”, says Mirela Kumbaro, Minister of Culture. Work will start with the assessment of the level of degradation of this object due to the lack of maintenance for a quarter of a century. According to architect, Artan Shkreli, this building has serious problems for which there must be serious intervention. “The assessment of the state of the Palace of Brigades has been done several times. This time we have used very contemporary techniques. These assessments look into the internal structure of the palace, how stable it is without making openings on the wall and we will carry out surveys that that are normally used. The threat from water, fire, static stability of the object are the three main points on which this assessment is focused.  In order to avoid the problem of the infiltration of water alone, there must be an intervention which has a cost of 500 thousand Euros”, Mr. Shkreli says. This project has found the support from the Albanian American Development Fund, considering this palace as a heritage which belongs to everyone and which must be known. “This project is a good example of what can be done with cultural heritage in Albania. In the future, a palace like this cannot be merely a building which people can view, but a living organism that for which people can contribute. Along with the minister and ambassador, we have talked about these phases. We have the assessment, the business plan for development, we have the plan to prevent further degradation of the palace and its restoration to a center for the citizens of Tirana and citizens coming from other parts”, declared Michael Granoff, Albanian American Development Fund. The Palace of Brigades reflects the special contribution and the skills of Italian architects who worked in Albania in 1930-1940 for the project. This impressive building has been projected by Giulio Berte as the “Royal Villa” of the Albanian monarch, Ahmet Zogu in 1936. After that, it was finalized from 1939 until 1941 by Gherardo Bosio. In 1941, the Italians decided to deploy in this building their central army staff. This was also the residence of the Italian king Vittorio Emanuele III during his visit in Albania in 1941.